After four straight road losses the Utes have found their winning ways again, beating UC Irvine in Irvine, California 5-2. 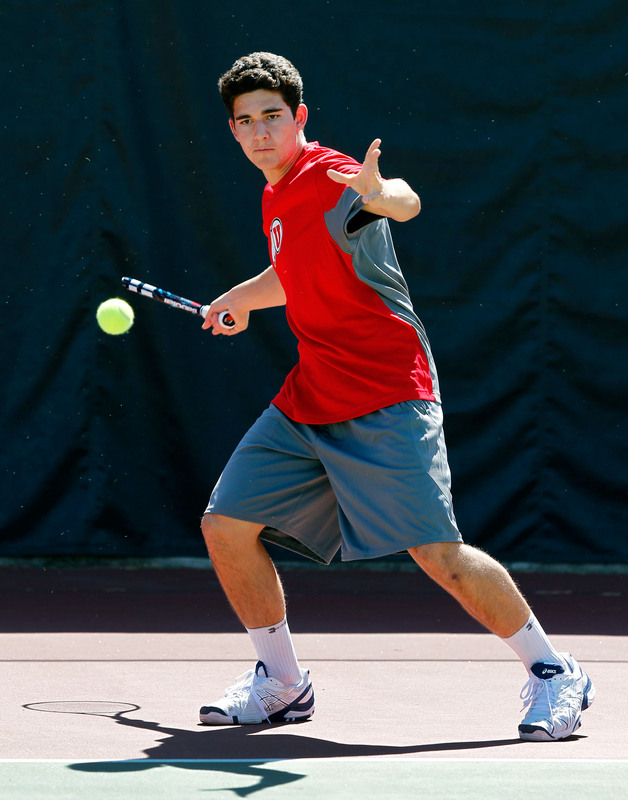 The Utes, still without the injured Slim Hamza, lost the doubles point, but won five of six singles matches to earn the victory. With the win, Utah improves to 8-5 on the season and will enjoy a weekend off before heading to Boise, Idaho for the Boise State Spring Classic on March 21.